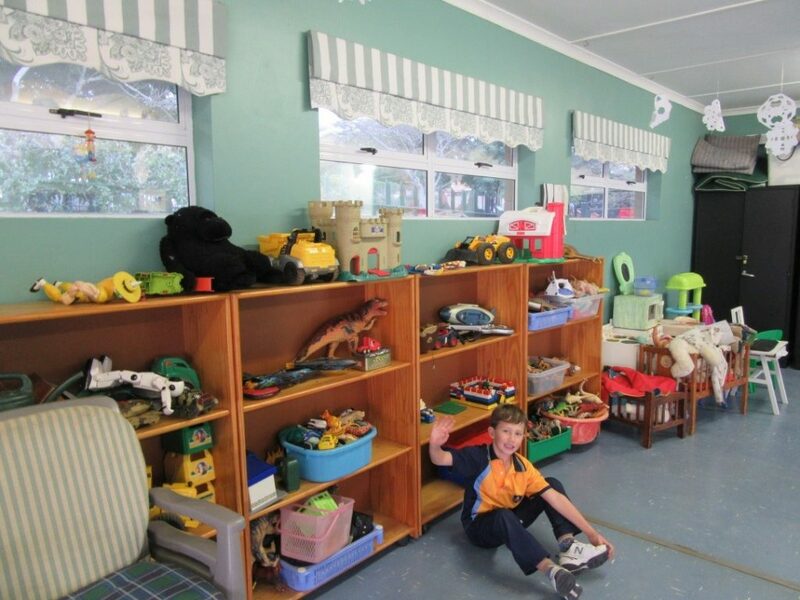 La Lucia Junior Primary School has been serving the local community since 1970, offering Grades One, Two and Three. The total enrolment of the school averages approximately 300 pupils per annum. 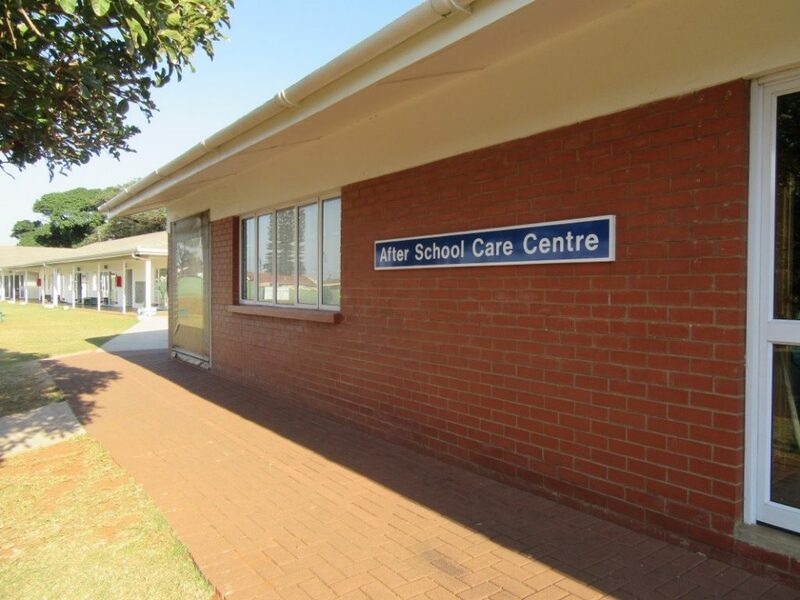 In 2013 the above three schools formalised their long-standing working relationship by signing a Memorandum of Agreement or 3-School Alliance which will allow for the natural progression of children who start school at Christopher Robin Pre-Primary (Grade 000 0 Grade R/A); to move onto La Lucia Junior Primary (Grade 1 – 3) and then on to Virginia Preparatory (Grades 4 – 7). This agreement will not exclude learners from other schools wishing to gain admission at any point nor will it compromise those wishing to exit at any point. The ultimate objective of this alliance is to sustain our schools as centres of educational excellence for future generations. We are excited by the prospect and opportunity that teamwork and continuity will provide as we work towards strengthening relationships between the schools, whilst maintaining the individuality of each school. In 2015 we opened The Victor Daitz Academic Support Unit which offers specially designed venues for onsite Occupational Therapy, Speech and Language Therapy and Remedial Therapy which is all undertaken by qualified Therapists. We have three Academic Support Classes, one per grade with a maximum class size of 12 pupils. A well-stocked Media Centre and Reading Room which is the hub of the school and is visited every day by every child. Wifi throughout the school to accommodate the Interactive Smartboard, Computer Lab and the use of iPads as part of the academic programme. Specialist Teachers in the following fields: Music, Media Centre, Computers, Afrikaans and Zulu. A refurbished 25 metre Swimming Pool. A Mini Astro where several different sports can be played including mini-Tennis, Hockey and Netball. Extensive grounds to accommodate our co-curricular sports programme. Our ethos is best defined by our School Prayer and School Song. A little flame that burns so bright wherever I may go. Twinkling with brightness in a sky of happiness. All policies are available on request but are issued on admission in a booklet titled “La Lucia Junior Primary School – The SURVIVAL guide”. It should be noted that in line with the 3-School Alliance, uniforms are under review in order to allow for greater continuity between the schools.